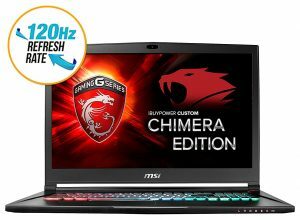 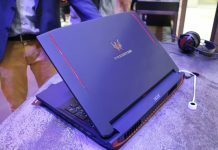 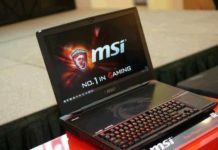 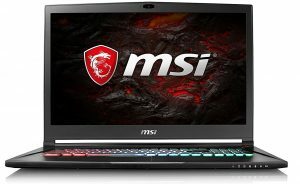 MSI GS73VR Stealth Pro 17.3 gaming laptop computer is VR ready and it is one of the best 17.3 inch High performance gaming laptop under $2000 dollars that you can get in 2017. 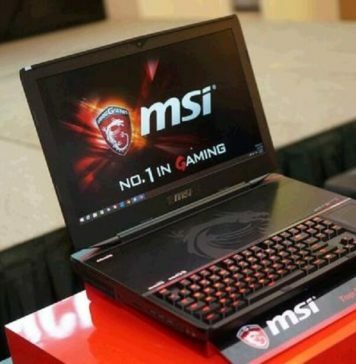 This is the best gaming laptop under 2000 dollars from MSI. 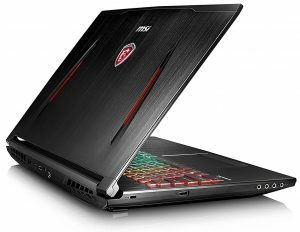 MSI GS73VR Stealth Pro 17.3 gaming laptop features a latest powerful Intel Core i7-7700HQ Quad Core Kaby Lake Processor. 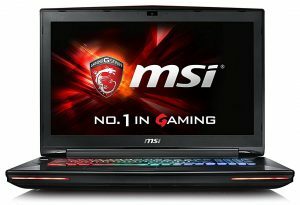 It has a high performance NVIDIA’s Latest GeForce GTX 1060 6G GDDR5 Graphics card. 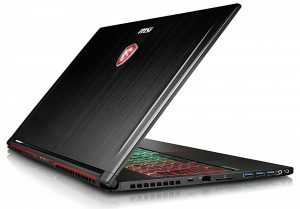 It features a 32GB DDR4 RAM at 2400MHz and a 256GB NVMe Solid State Drive with additional 1TB 7200rpm Mechanical Hard Disk Drive. 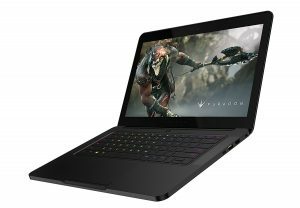 It also comes with a Full-Color Backlight Keyboard w/ Anti-Ghost Key. 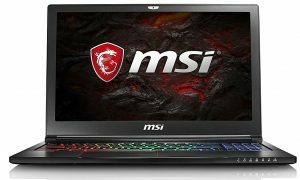 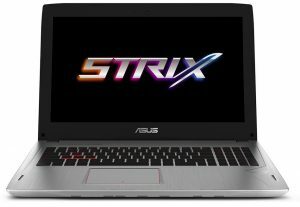 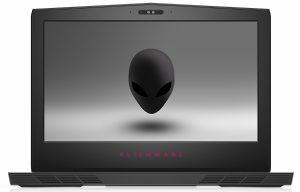 So , the above list of best gaming laptop under 2000 dollars in 2017 consist of high end laptops from MSI, Alien Ware, Razer Blade, Asus. 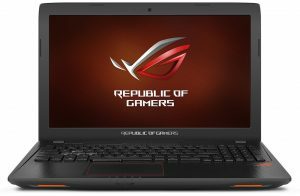 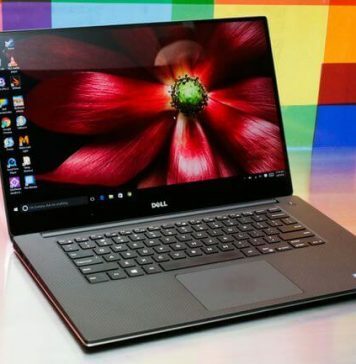 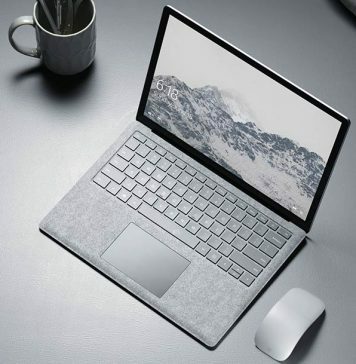 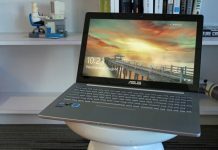 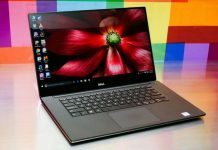 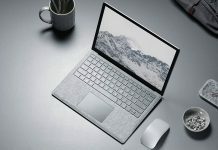 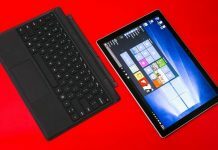 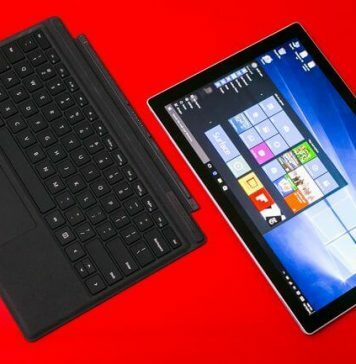 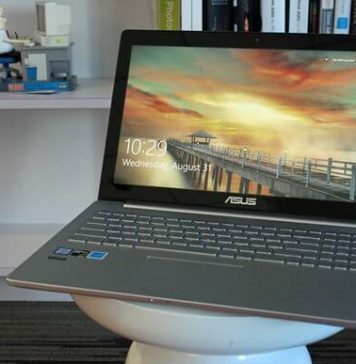 All of the above listed laptops are high end and are the one of the best in high performance tasks.